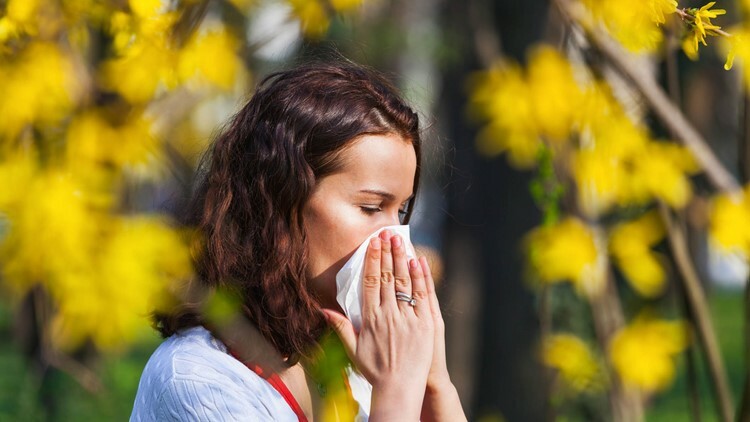 Warm weather and the spring bloom has pollen levels "high" on the first day of April. SPOKANE, Wash. — Got the sniffles? Yeah, me too. Now that temperatures across the Inland Northwest have been mild with a healthy dose of 50s and 60s the past three weeks, trees are just starting to bloom. Before it's looks green outside, the pollen levels have risen dramatically this past weekend. According to Pollen.com, the pollen level is classified as "high" on their 12-point scale. The main culprit: trees. No surprise there. Typically it goes trees in the spring, grass in the summer, ragweed in the fall, and indoor stuff like dust and mold in the winter. The forecast calls for medium-high to high pollen counts all week long, so if you're allergic to trees (like I am), you'll be reaching for the Kleenex a lot this week.